Juggling books, tenex and Sharron Davies MBE, what a year! Abby Warren, now 16, first started shooting at the age of 10. This was after her brother and dad found a local shooting club online. 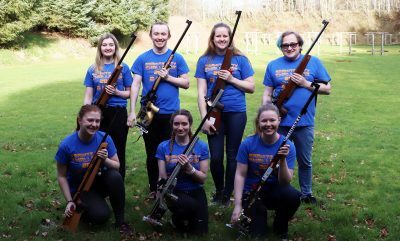 Today, Abby is one of the most decorated junior shooters in the UK, even being awarded the Young Sports Achiever of the Year accolade. 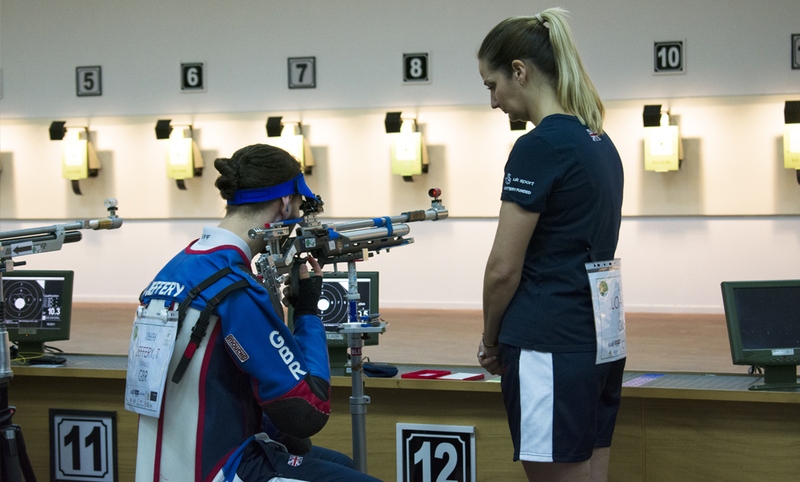 Abby has gone from British Junior Sporter Rifle Champion to British Junior 50m Champion in just three years. In this article, Abby discusses how she honed her skills and the equipment she uses. She also gives her advice for other young athletes trying to find the balance between shooting and studies. “As Sporter rifle is not an ISSF discipline, to secure my place on the Great Britain Rifle Talent Squad I focused on my Prone. Having already shot two minor squad scores I was able to keep my place and took the decision to transfer to Precision Target Shooting. After winning the last title I was missing in the Sporter world, I took British Sporter Champion and The English Champion in April 2015 aged 12. Then I transferred over to precision rifle and Prone. I focused solely on my Prone and did some 3P for the last two years. I would train three or four times a week. Abby trains for eight to twelve hours each week with her coach from the Talent squad. This includes dry firing, live firing and working on her fitness. 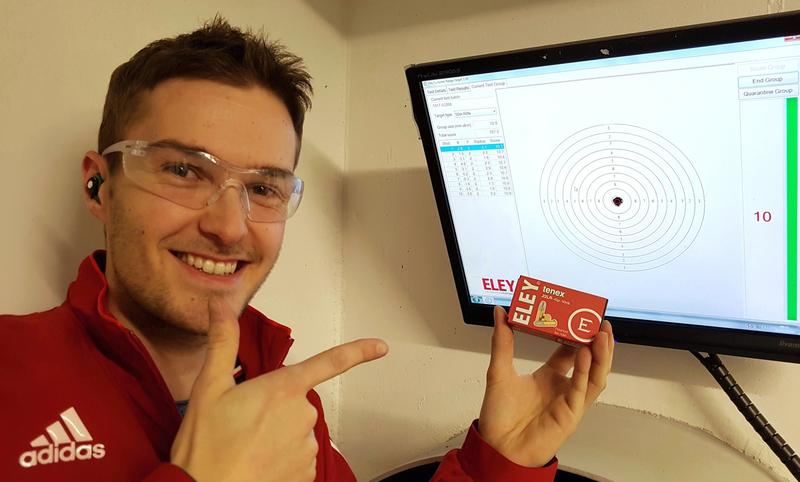 For .22 events, Abby uses a Walther KK300 and shoots ELEY tenex. 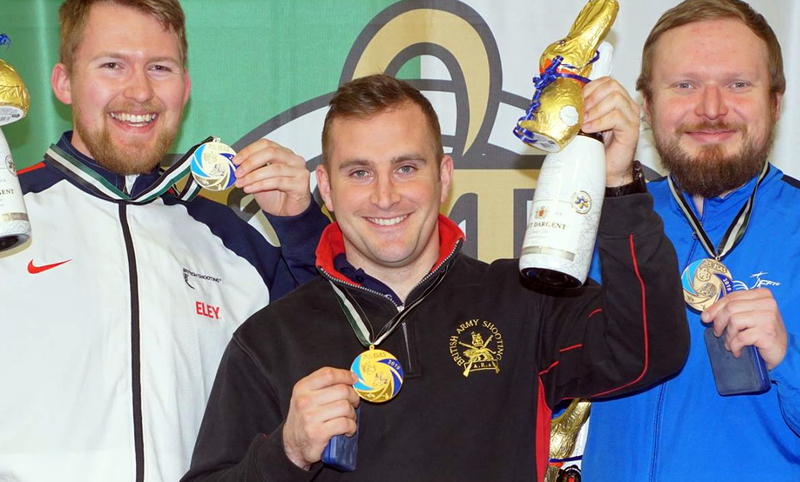 “This year has been particularly good as I won the mixed Wigan Championship for my class I also took home the junior Women’s British 50m Champion with a British shooting minimum consideration score. To top off the year I won the Women’s junior 50m Welsh Champion and set a new junior British record at the Welsh. 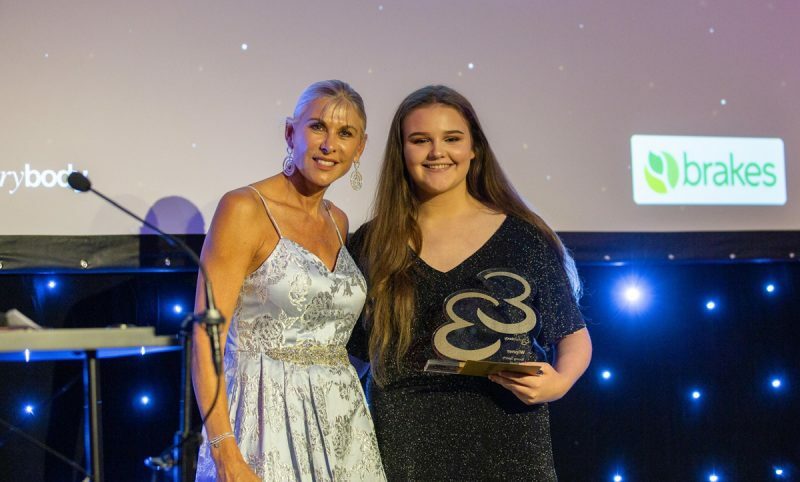 I was the only junior girl to get selected for the World Championships in Korea, and then to top it off I was awarded the Young Sports Achiever of the year and had my trophy presented by Sharron Davies MBE. “I will always put school work first though. Last year was my GCSE year and it was such a hectic year that I had to have a schedule to fit it all in. I focused on my Prone, I passed all my GCSE’s and have moved onto do my A levels. However, by planning out my week using a training plan and finishing work off throughout the day, it gives me the whole evening to train. This makes it much easier to balance everything out.